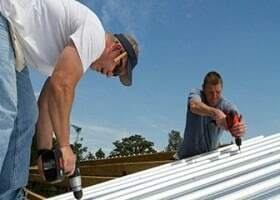 THE MATERIALS INVOLVED IN THE ROOFING PROCESS ARE ONLY AS GOOD AS THE PEOPLE WHO INSTALL THEM. The materials involved in the roofing process are only as good as the people who install them. At CMS Roofing we believe we have the hardest working, most highly skilled staff of trained roofing technicians in the Carolinas. As a company, we are dedicated to providing our clients with an excellent return on their investment, and it is the skill of our staff that ensures that we do.